S. S. Leipzig is the ship that Johann Frederick Neemeyer and family traveled on to get to the United States. 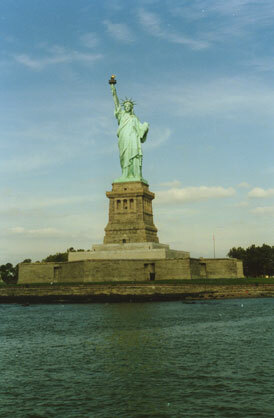 They left Germany February, 1881 and arrived in the United States March, 1881. As we look back on our ancestors history, we wonder what it must have been like to travel across the northern part of the Atlantic Ocean during the time of the year when there undoubtedly had to be many storms during that 30 day period when sailing to America. Traveling with 10 children with the youngest being 8 months old, must have been a very challenging experience. The sight of land must have been a very welcoming sight for all. After arriving in America, there still was a long journey to reach Nebraska where this family settled.